Yeti Passion Three the Companyon Sleeping Bag. Yeti Passion Three down sleeping bag with a ankle-length zipper, with storage bag & stuff sack. 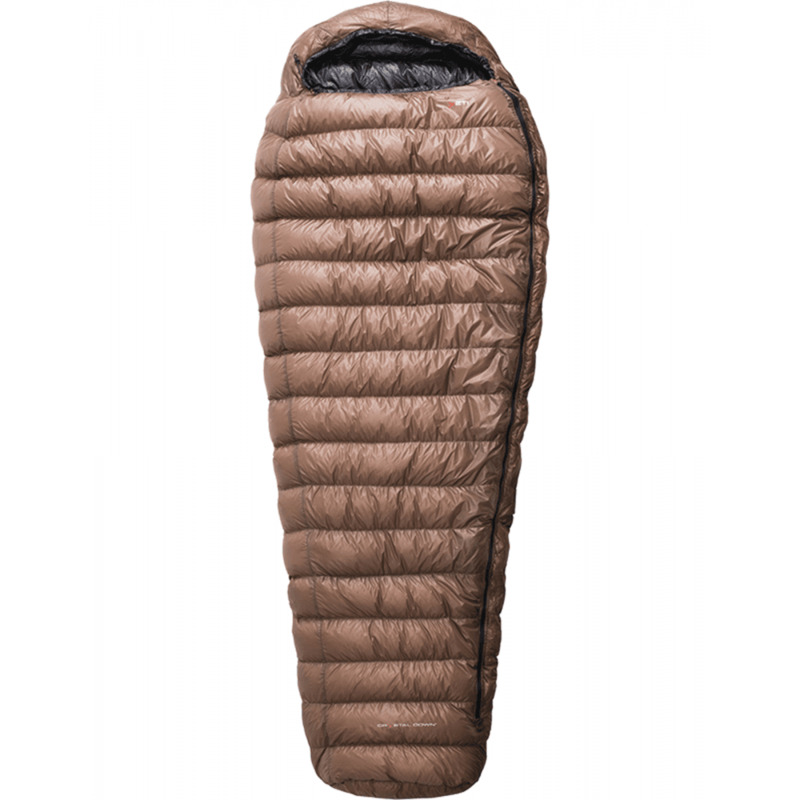 Size XL bag is sized for a person up to 205cm / 6' 9"
Superb quality down sleeping bag from Yeti!